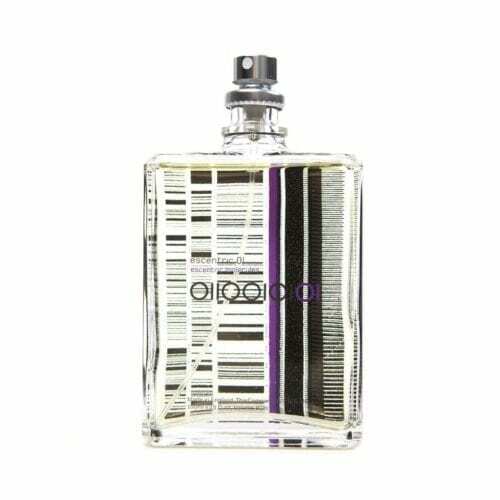 “Escentric Molecules celebrates perfumery as the art of chemistry. 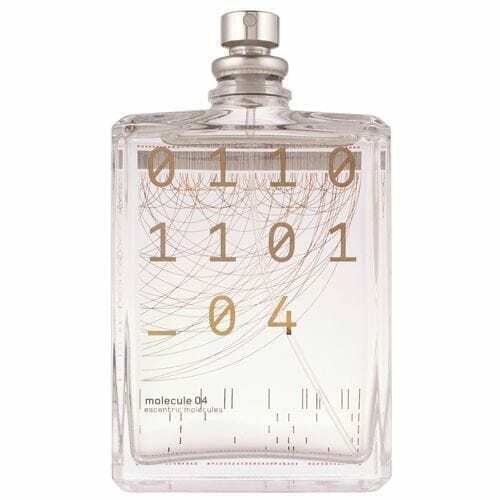 The fragrances are presented in binary pairs. 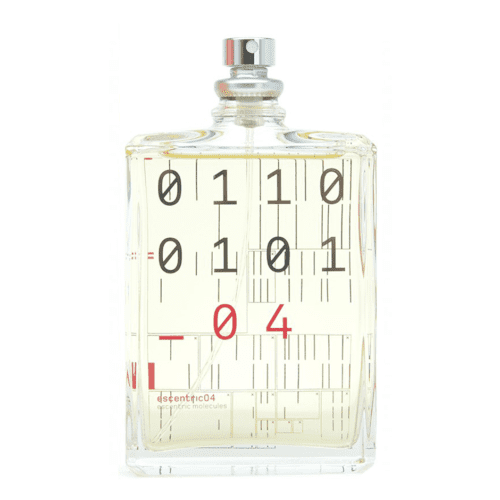 Each pair explores the qualities of one aroma-molecule in two different ways. 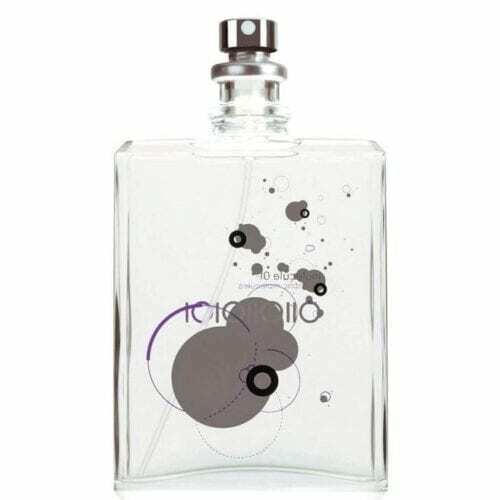 The Escentric fragrance in each pair focuses on an exceptional aroma-molecule. 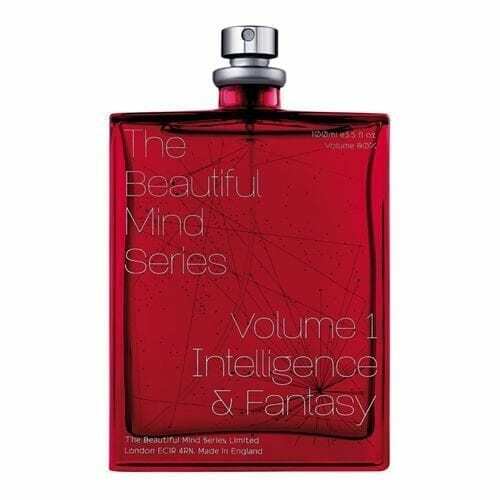 The other ingredients in the formula are chosen to enhance this aroma-molecule, amplifying its key qualities. 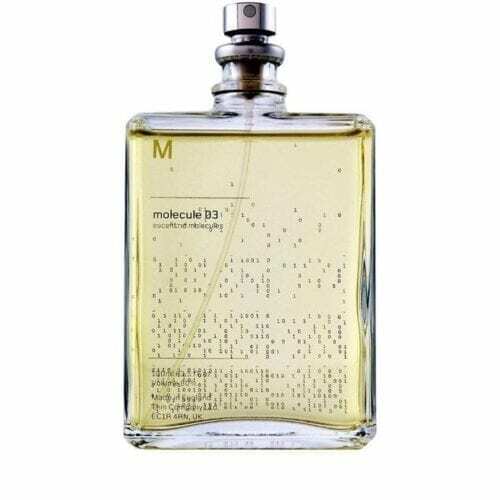 The Molecule fragrance in each pair takes a radically minimalist approach. 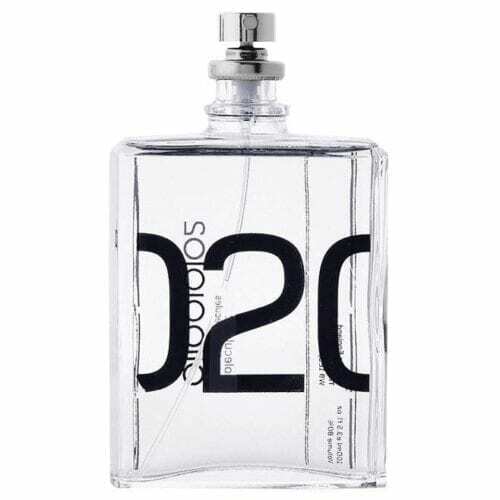 It contains no odorants other than the aroma-molecule, pure and singular. 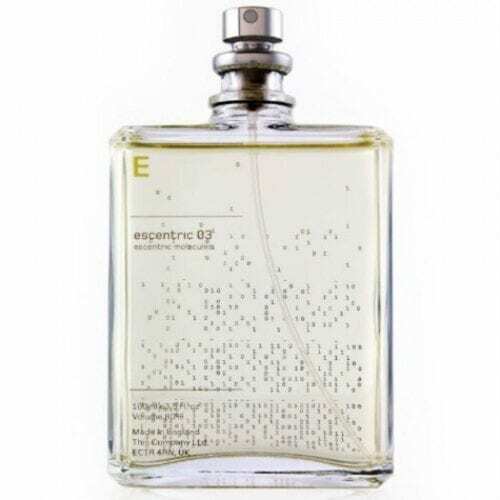 Stripping away the pretension that often surrounds the fragrance world, Escentric Molecules focuses on what is truly exceptional about perfumery, the aroma-molecules that are the perfumer’s palette.” – a note from the brand.